For many people, summer is the preferred season for a holiday. However, slowly but surely, people are starting to see the benefits of taking a break in the winter. And you couldn’t get a better destination for a winter getaway than Tongariro National Park. In fact, we think there’s no better time of year to experience the Tongariro region than in the winter. Abundant in activities for individuals, groups and families, Tongariro National Park is both an exciting and relaxing winter getaway destination. The glistening white mountains and crisp winter air lure people from far and wide to enjoy the many winter attractions the area has to offer. 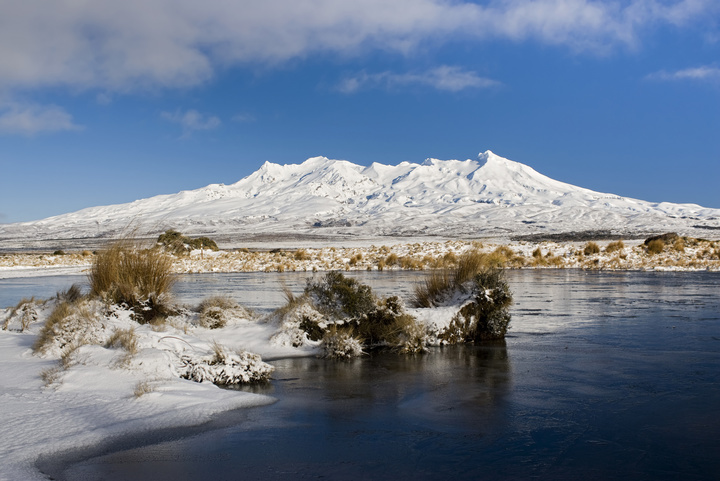 You don’t have to be an avid skier to enjoy Tongariro National Park in the winter time. There is a whole range of things to do and winter is the time to do it! Even if you just want to break away from your daily routine, Tongariro National Park is also the perfect place to relax while being surrounded by some of New Zealand’s best scenery. Winter doesn’t have to be all about ugg boots and dressing gowns. Book a winter getaway and add some excitement to the upcoming season. When you think of a winter getaway at Tongariro National Park, the first thing that comes to mind is skiing and snowboarding. Being the only ski destination in the North Island, thousands head to Mt Ruapehu every winter to take advantage of the powdery, fresh snow. The family-friendly ski fields mean visiting Mt Ruaphehu is a fun experience for everyone. From beginners to advanced, the slopes are for people of all levels to enjoy. There are ski fields on both sides of Mt Ruapehu, Whakapapa and Turoa. Each offer fantastic skiing and snowboarding conditions and are easily accessible from The Park Hotel’s convenient location. Whakapapa is a mere 15 minutes drive from The Park Hotel. This ski field is a family favourite and has 30 groomed trails for the enjoyment of skiers and snowboarders of any level. Whakapapa is also home to the famous Happy Valley area which is kept free of advanced skiers and snowboarders, providing the best environment for beginners and little ones. 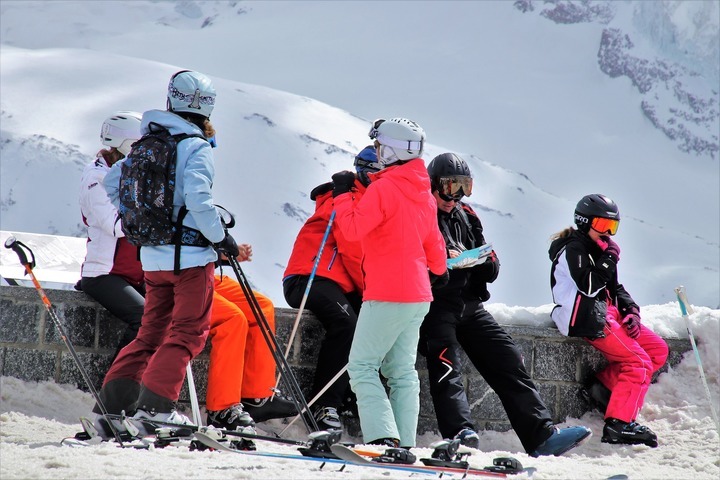 With its own café, ski school and rental premises, the gentle slope of Happy Valley is the perfect place to gain confidence and develop your ski skills. Break for lunch at the award-winning Knoll Ridge café on the side of Whakapapa and look out onto the mountain while you refuel. Turoa is on the other side of Mt Ruapehu and a 50 minute drive from our hotel. Fully tarsealed, the drive up Turoa is easy and there are plenty of shuttle services available to make things even easier for you. At the base of Turoa is the much-loved town, Ohakune, where you’ll find cafes, restaurants, shopping and other activities. Ohakune really comes to life in the winter and is worth the drive from The Park Hotel. Much like Whakapapa, Turoa boasts many different trails suited to all levels on its playful and exciting slopes. Rental services, retail shopping and ski lessons are also available here. Winter is often not often associated with being the most exciting season. But here at The Park Hotel, we think it’s the best time of year! The Tongariro region thrives in winter and, with a few extra layers of clothing, there is so much to see and do here. What better time than this winter to try something new and exciting. The Tongariro Alpine Crossing will be one of the most memorable and breath-taking walks you will ever accomplish. And in the winter, the scenery is enhanced even more by the surrounding white mountain peaks. From June to October, the Tongariro Alpine Crossing should be traversed with a guided tour as conditions can be unpredictable and tracks can be slippery. With the help of our friends at Adrift Guided Outdoor Adventures, you can walk among blankets of snow on the Tongariro Alpine Crossing knowing you’re in safe hands. With summer crowds long gone, your winter experience on the Tongariro Alpine Crossing will be unhurried and peaceful. Want to do a spot of fishing while you’re in Tongariro National Park? You’ve come to the right place. 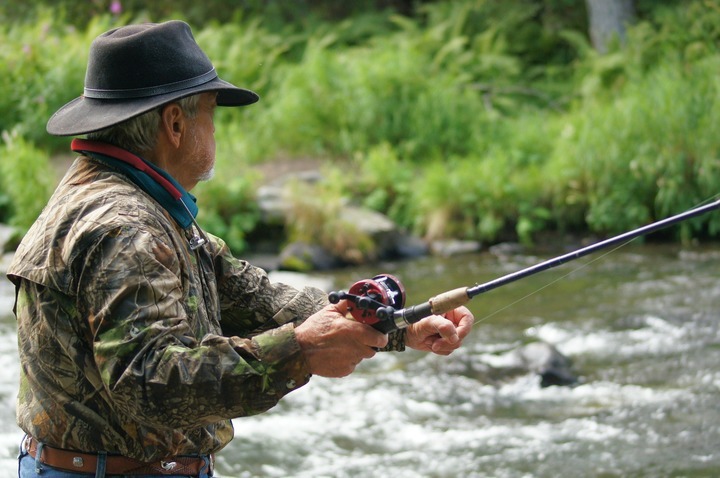 Only 35 minutes from The Park Hotel is Turangi, also known as the “trout fishing capital of the world”. The changeable conditions of the Tongariro River mean that it’s a great fishing spot throughout the year. Fish from the riverbank or don a pair of waders and try your hand at fly fishing. Even if you walk away without a catch, you’ll love the tranquility of the Tongariro River. You don’t need to be a die hard Lord of the Rings fan to take this tour. As a recurring backdrop to the Lord of the Rings trilogy, the Tongariro National Park has featured on the big screen all over the world. Thanks to the Department of Conservation, you can visit a list of co-ordinates where various scenes of the Lord of the Rings were filmed. Not only will you get to experience parts of Middle Earth for yourself, you’ll take in the beauty of some of the best spots in the Tongariro Region. Although Tongariro National Park is a hive of activity in winter, it’s also the perfect place to rest and recharge. A winter getaway wouldn’t be complete without the opportunity to put your feet up and escape the daily stresses of traffic, work and city noise. 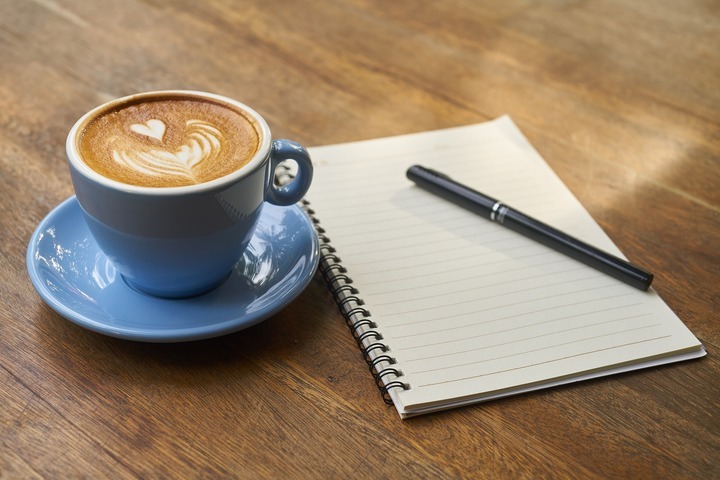 Finish the book you’ve been meaning to read or enjoy an uninterrupted cup of tea. There is so much you can enjoy with a bit of peace and quiet. You’ll have no trouble relaxing here at The Park Hotel. We want our guests to be as comfortable as possible here which is why we offer quality accommodation and a fantastic on-site restaurant and bar. The Spiral Restaurant and Bar is a feature of Tongariro National Park all on its own. With a hospitable atmosphere and plenty of charm, this is a lovely spot to enjoy a meal or pop in for a drink. Whether you’ve been out all day visiting the sites or you’ve been laid up in your room taking some much-needed time out, there’s no better way to soak away your troubles than in one of our outdoor hot tubs. With complimentary access available to all guests, our beautifully clear hot tubs will have you unwinding in no time. With all that the Tongariro National Park has to offer, a winter getaway has never looked so good. Book your accommodation at The Park Hotel and have all these amazing activities right at your doorstep.